April 20, 2019 — West Bellevue neighborhood in Bellevue, Washington. 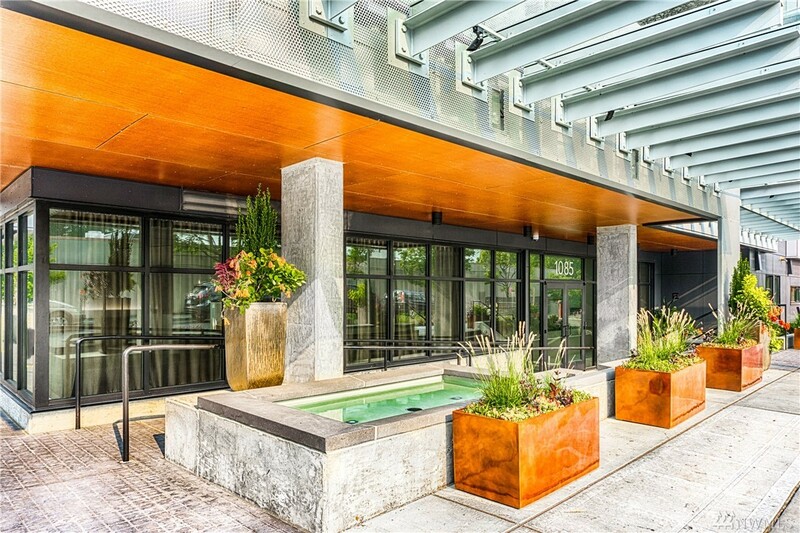 We found 98 active real estate listings as of today. Contact Rob Condiotty with questions about buying and selling in West Bellevue. 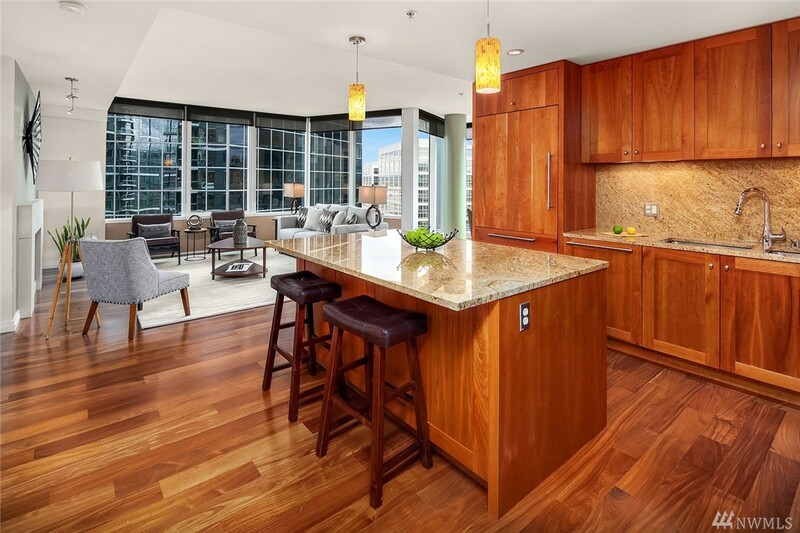 1 bedroom, 659 sqft condo unit 326 in West Bellevue, was listed at $630,000, $956 per finished sqft. 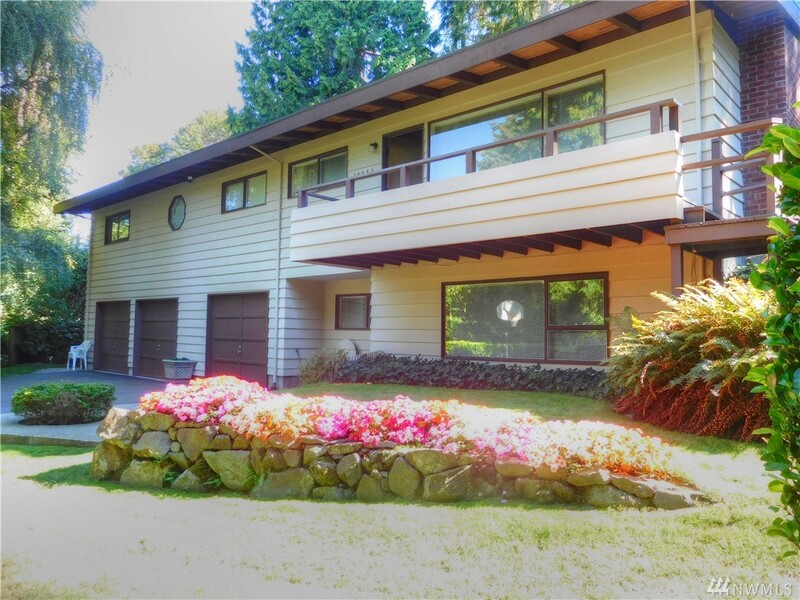 4 bedroom, 3,783 sqft home in West Bellevue sold, $846 per finished sqft. NWMLS #1410320, Windermere Real Estate/East. 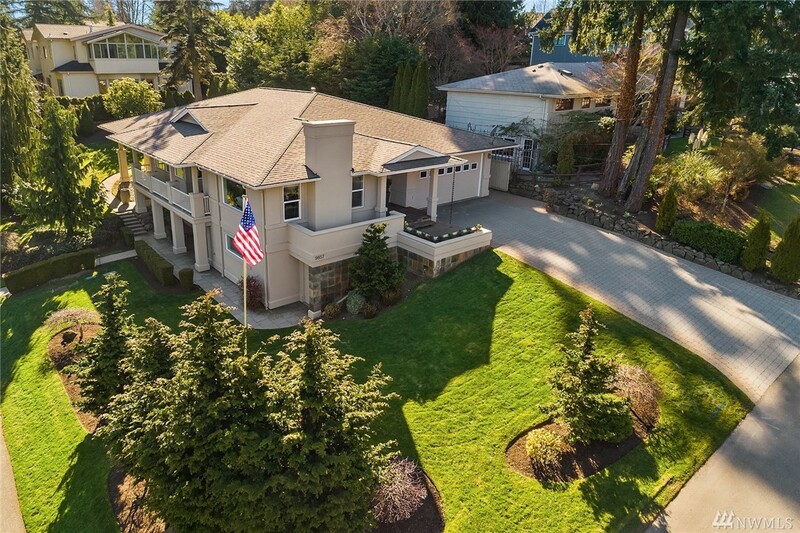 5 bedroom, 3,950 sqft home in West Bellevue sold, $554 per finished sqft. 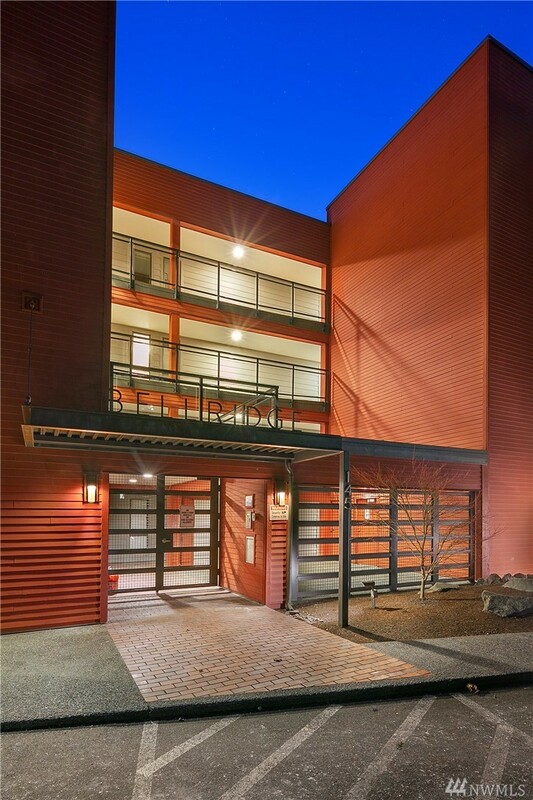 2 bedroom, 1,014 sqft condo unit 25 at Bellridge Condos in West Bellevue sold, $597 per finished sqft. NWMLS #1421206, Windermere Real Estate/East. 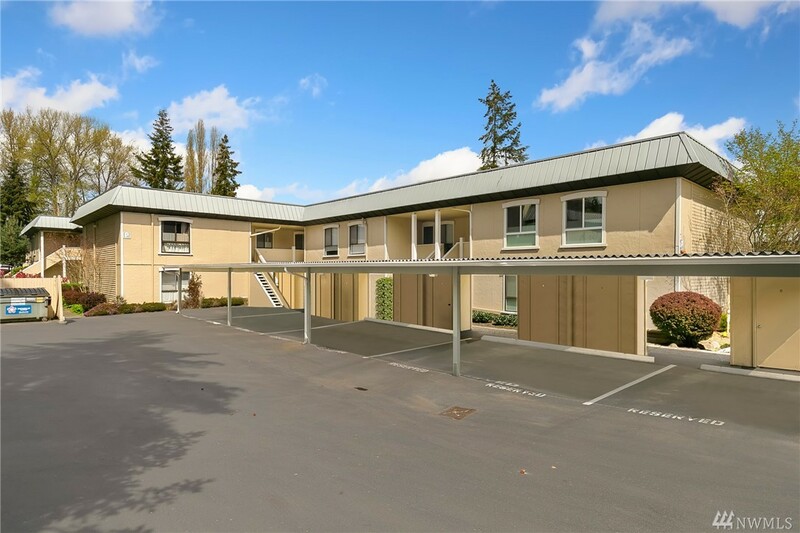 2 bedroom, 1,575 sqft condo unit 1612 in West Bellevue for sale, $778 per finished sqft. 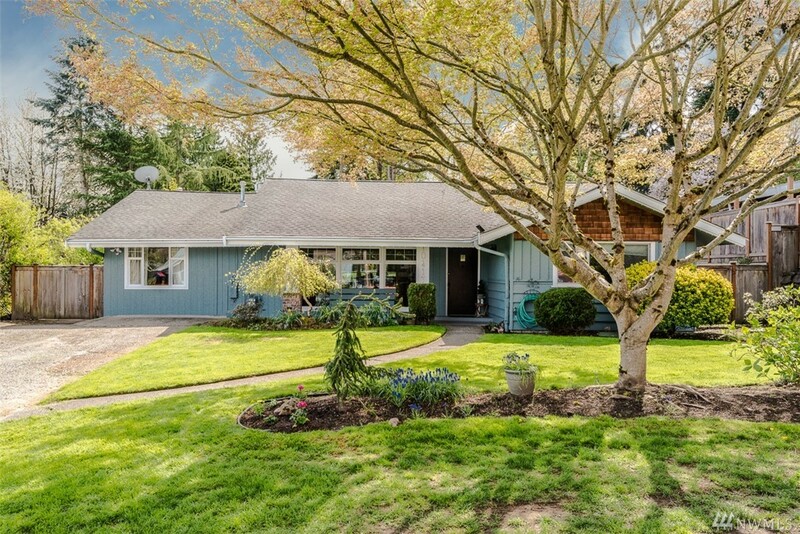 I'm interested in seeing and potentially buying in West Bellevue, now what? 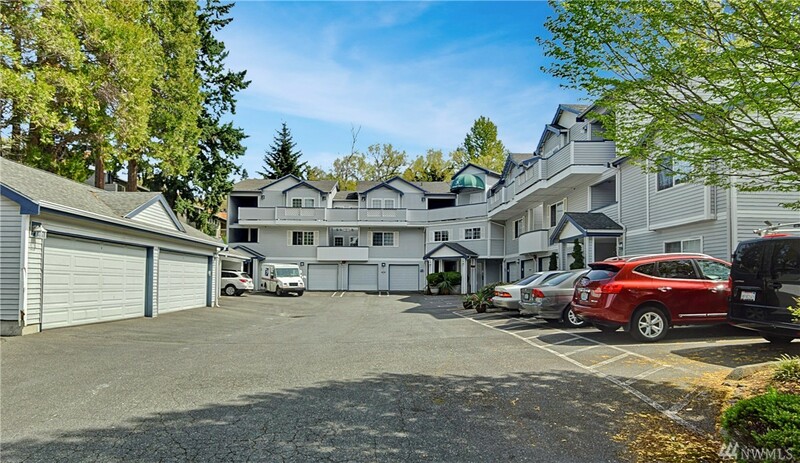 Are there more homes for sale in West Bellevue than shown on this page? 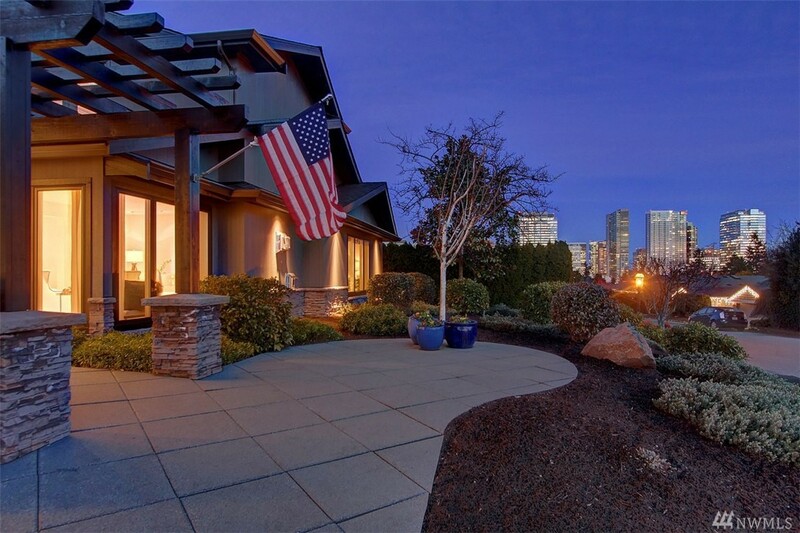 Where does Landcast get information about West Bellevue real estate?